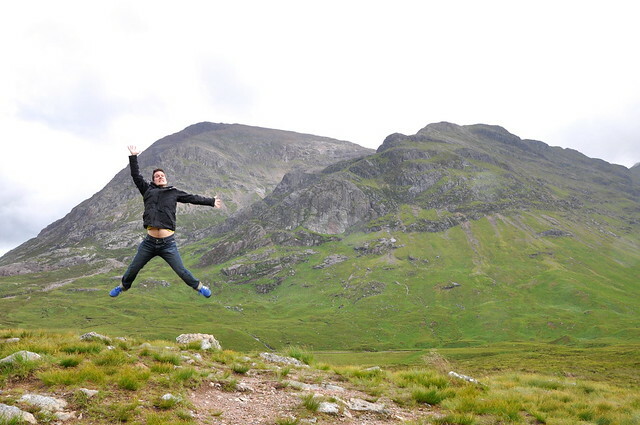 Recently, Rob and I took a week long roadtrip up to the Scottish Highlands and back again. I wanted to get out the city for a bit and get some space. There was plenty of that. I loved the mountains! The Highlands are amazing. A different kind of beauty to the mountains and lakes in NZ, but beautiful all the same. 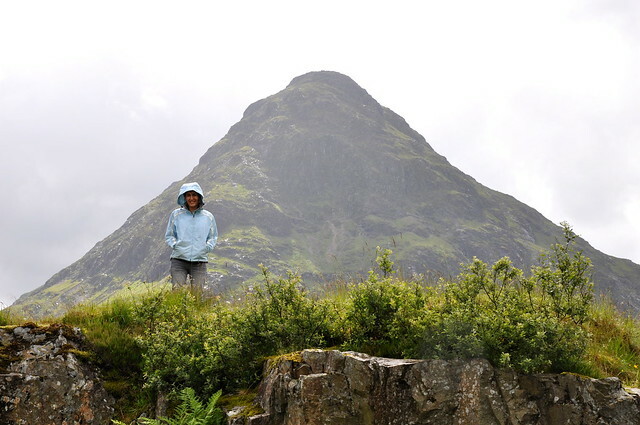 Below are 2 of the Three Sisters of Glen Coe. The main road runs past them and they seem to explode from around the corner as you’re driving. Magnificent. 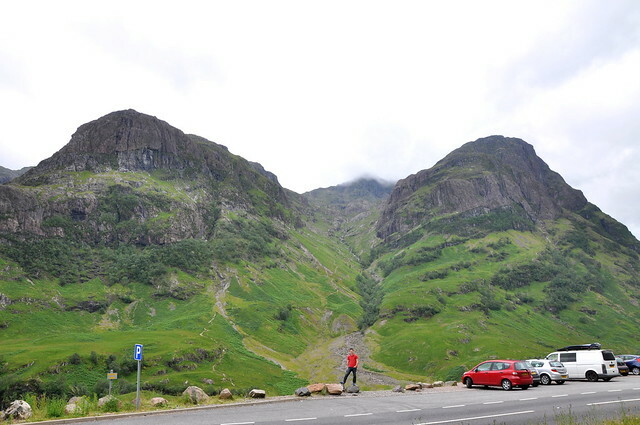 Glen Coe is more famous for the Glen Coe Massacre in 1692. 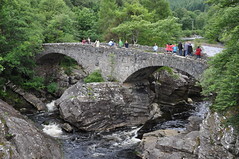 In the aftermath of the Glorious Revolution and the Jacobite uprising of 1689, thirty-eight MacDonalds from the Clan MacDonald of Glencoe were killed by the guests who had accepted their hospitality, on the grounds that the MacDonalds had not been prompt in pledging allegiance to the new monarchs, William and Mary. Another forty women and children died of exposure after their homes were burned. Heavy history for such beautiful mountains. 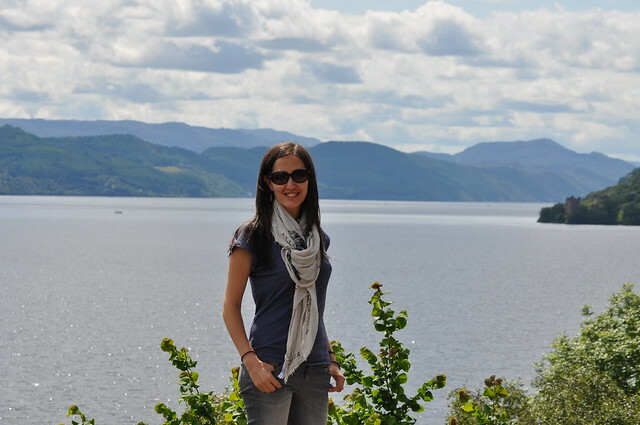 While we were in the Highlands, we had to visit Loch Ness. There were no expectations of seeing ripples in the water, but of seeing a castle on a perfect perch surrounded by an amazing lake. 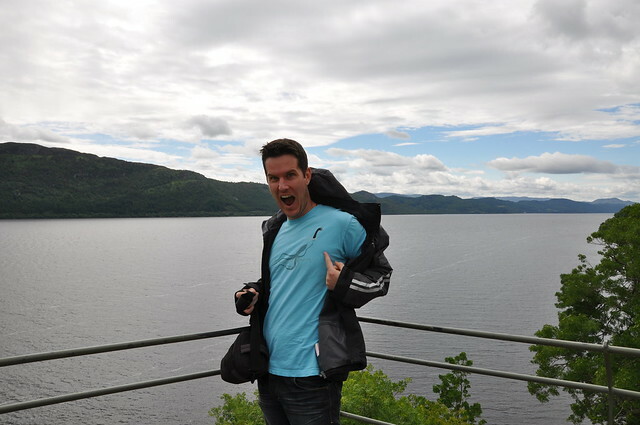 The price to get into Urqhart Castle was a bit steep and it was a bit ruined, but it was an awesome view. This castle is over a 1000 years old and had been held by the Durwards, MacDonalds and Grants at various times. It had even been taken by the English at one point. Apparently, the secure gatehouse was destroyed by the Grants so that the castle could never be used as a fortified stronghold again. 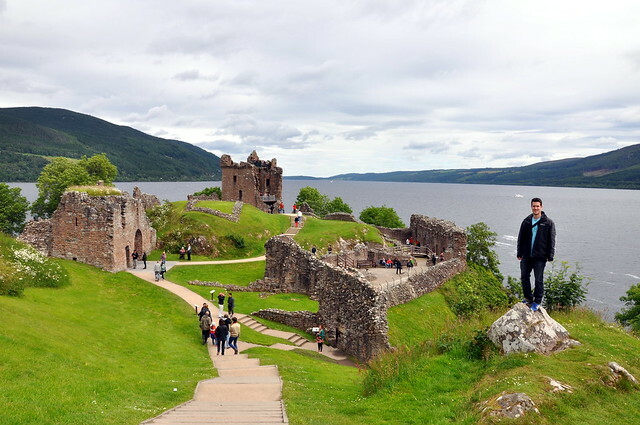 Loch Ness really is a beautiful lake, and castle does have a stunning view of it. Rob was more chuffed that one of his favourite tshirts finally had context. Further round the road, you can see the castle (far right) across the lake. We did a lot of driving around the Highlands and none of the roads had passing lanes. You were forced to just chill out, which was kind of nice. 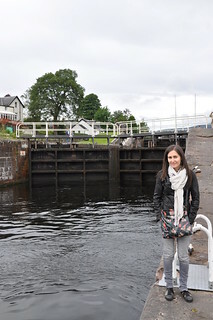 On the way to Loch Ness, we pulled over in Fort Augustus to see a staircase of 7 locks on the Caledonian Canal. 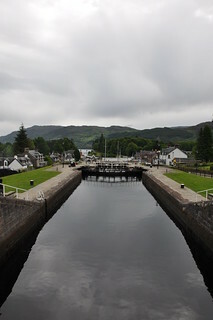 Opened in 1822, the lock system is part of the 60-mile Caledonian Canal that links Inverness to Fort William that was built by Thomas Telford. These locks were massive, fitting 6 or so large yachts in each lock when we were there. The locks are large enough to fit towering cruise liners. That would’ve been a sight to see. 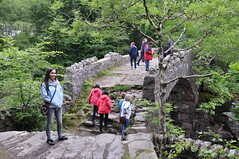 We also pulled over to stop at The Old Bridge of Invermoriston – also built by Thomas Telford around 1813 as part of a general plan to improve Highland communications. Thomas Telford was the guy who built aqueducts and bridges. This bridge isn’t in use any more though, except for tourists. 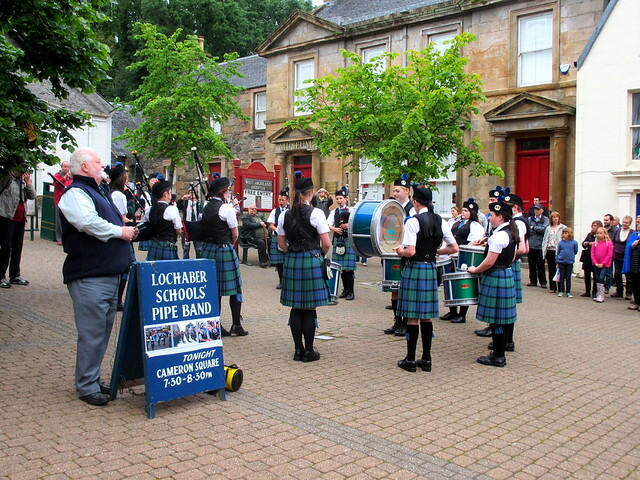 We were staying in Fort William for most of our stay – a good sized town with plenty of restaurants and entertainment. 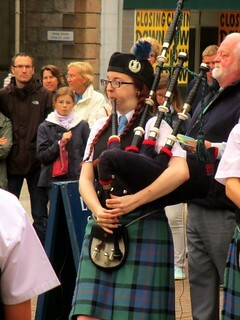 We were lucky one evening to catch a bagpipes performance in the main square – the local school band were fundraising. 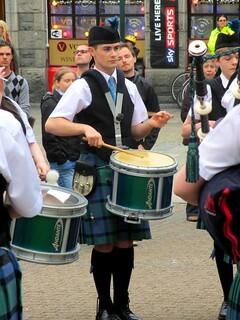 A brilliant bit of Scottish culture. 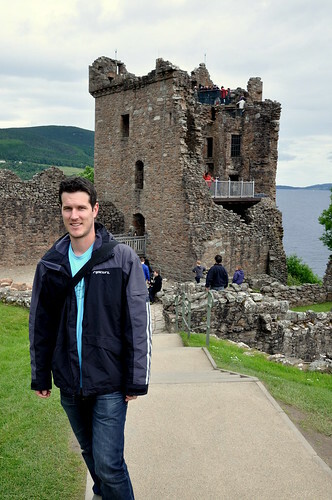 A great spread of Scottish awesome – mountains, castles and bagpipes. But there’s more Scottish awesome to come. Stay tuned.